Darling Harbour is one of the world’s greatest waterfront destinations. With its spectacular harbour setting, it has many of Australia’s key tourist attractions and is also a favourite spot for locals to spend their time relaxing and celebrating. Have a walk around the Harbour side shops right next to ICC Sydney, or take a break at the many restaurants and bars. Just a short walk along the harbour will land you at the newly reopened Barangaroo precinct with a specially curated dining and shopping precinct. Barangaroo Reserve is Sydney’s newest Harbour Foreshore Park with never-seen-before views of the city’s iconic Harbour, featuring breathtaking lookouts, extensive walking and cycling trails, idyllic coves, picnic spots and places for quiet contemplation. Transport is easily accessible in Sydney. Trains, buses, monorail and ferries operate very frequently on a daily basis. Day Tripper tickets are available for buses, trains and ferries. The City Sightseeing “hop on hop off” visits the famous sights of the city. 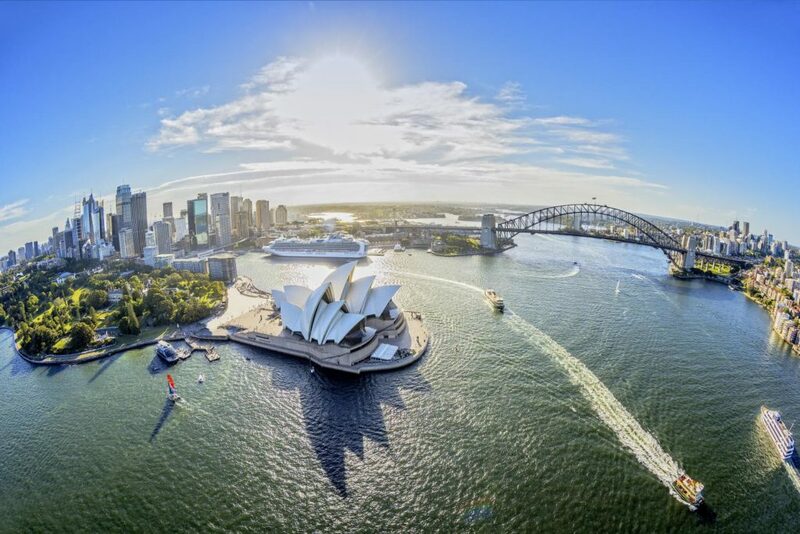 Sydney is known for its relaxed lifestyle, fantastic beaches and great weather. There are an abundance of activities to partake in whilst in Sydney, whether staying within the city or going for day trips to experience the Blue Mountains or Hunter Valley wine region.